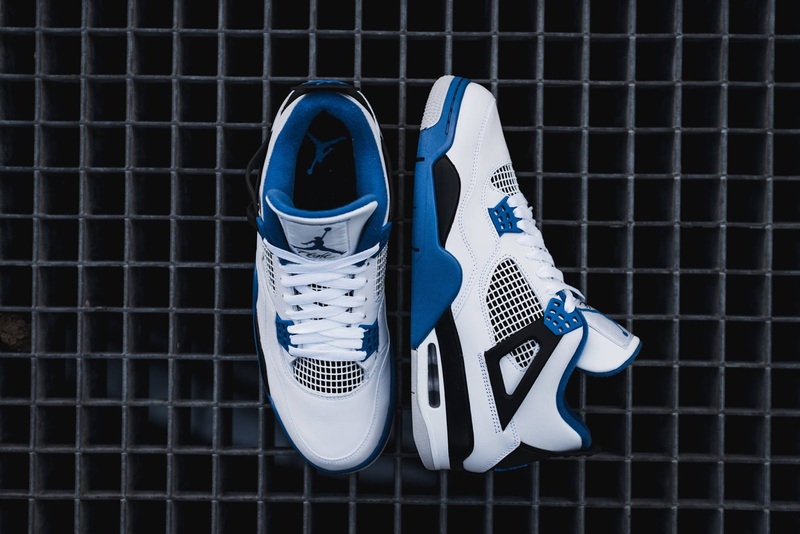 The Air Jordan 4 Retro Motorsport was first offered exclusively in New Orleans during the NBA All-Star festivities back in February and is now available at selected retailers. 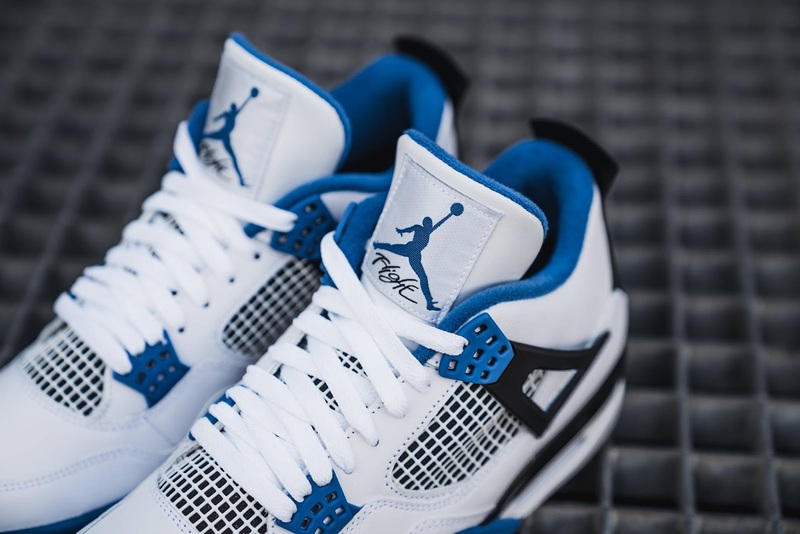 Punctuated by its defining royal blue theme throughout, which essentially commemorates Michael Jordan’s Motorsports team, the sneaker is comprised of premium white leather with black accents. 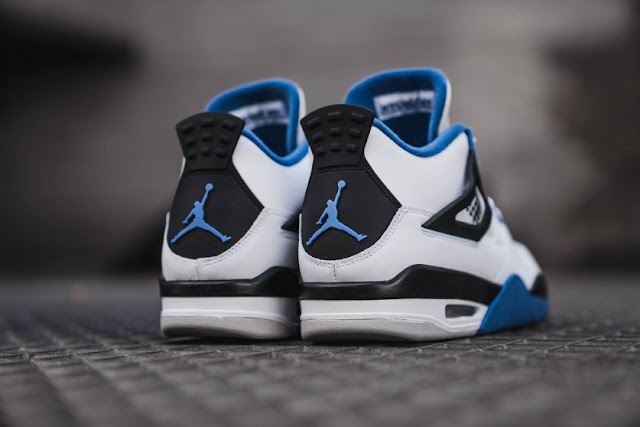 A notably absent detail is the Mars Blackmon branding across its heel, while a full-length sole unit in its respective theme caps off the profile. The Air Jordan 4 Retro Motorsport is available at selected retailers.